Revelations at the Quantum level say -- atomic particles [of matter] are not real; they form your world out of potentialities, possibilities and beliefs, but they're not an actual fact, or a real thing. Behind all of this matter, this extraordinary material universe, there's an even more extraordinary consciousness -- this consciousness is what's commonly referred to as the intelligence of GOD -- shaping each moment. The same event that humans are said to have been created in the image of. Taking on the contrary arguments -- that there's no higher intelligence that exists -- imagine -- every single part of your extraordinary human body and mind, completely disassembled and scattered in disarray; then a whirlwind blows through this space for fourteen billion years . . . what's the possibility that a fully assembled, ready to function human is standing in your shoes at the end of this storm? The answer is the possibility is close to zero. Such is the nature of your miraculous reality -- you possess this super-consciousness of GOD; the capacity to shape and assemble your world from beliefs . . . shifting the possibilities and potentialities of each atom of space, and every moment of time. You have access to that super-consciousness at the center of this multiverse -- giving birth to the megaverse -- that leads to your universe. You are that brightest light of evolution, and in this you have a responsibility -- the responsibility to use, not abuse your power; to lift all other life that was placed here on Earth to accompany your journey. 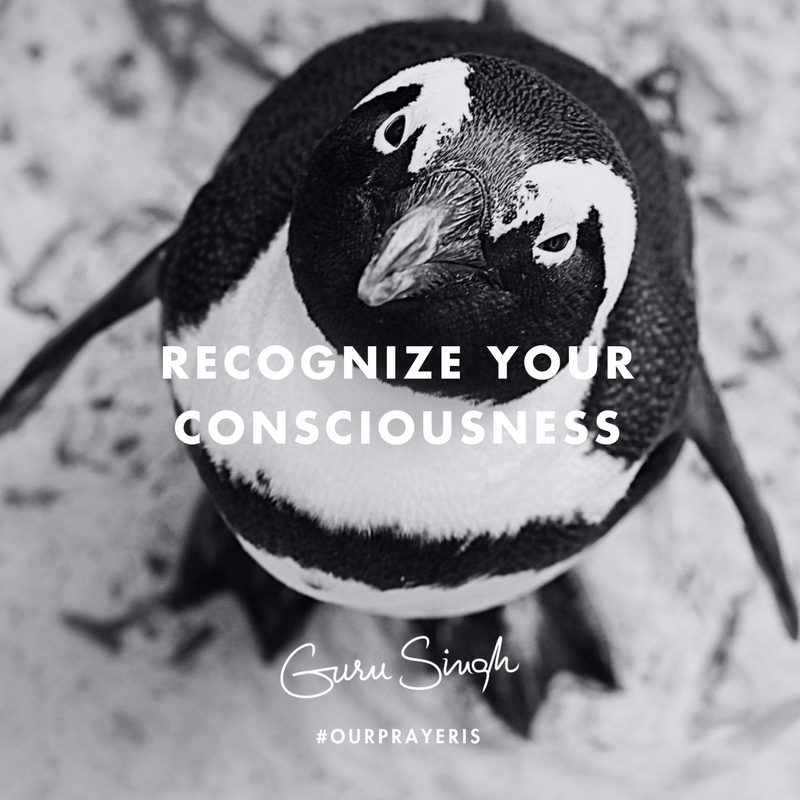 Our prayer is that you realize the simplicity within the elegance of your assignment; recognize your consciousness is capable of this entire revelation; imagine a better world through the eyes of your higher intelligence and rejoice in this miraculous opportunity . . . reshape your world for the better . . . do this today.